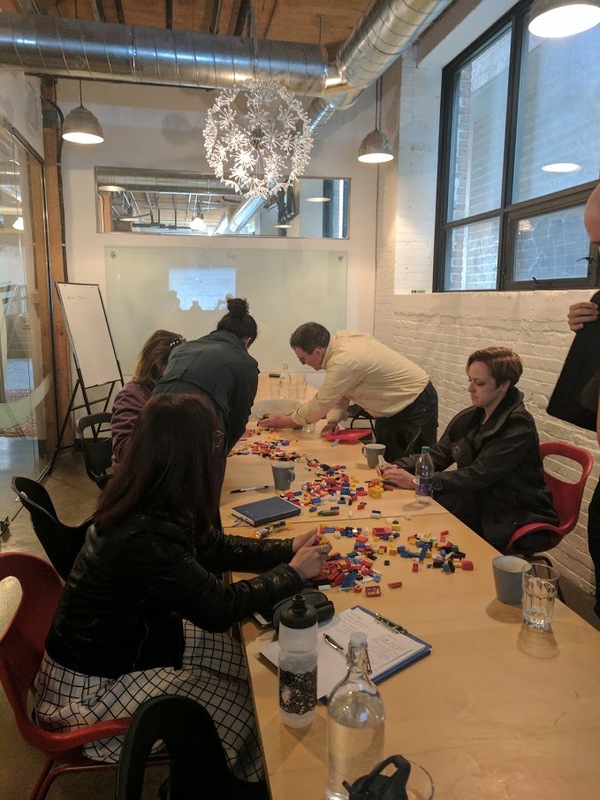 Capillary is pleased to offer facilitation using LEGO® SERIOUS PLAY® techniques and approaches. This is a way of navigating challenges, answering questions or discovering opportunities with the help of Lego bricks. The LEGO® SERIOUS PLAY® method (LSP) is a facilitated thinking, communication and problem solving technique that successfully helps organisations, teams and individuals. It can be used to develop strategy, understand change initiatives or support individual coaching activity. The key to its success is focused on the ability of individuals to go beyond a linear exploration as the 3D creation, encourages “thinking with your fingers”, visual stimulus and releases conversation where personal blocks may currently exist. Why use LEGO® SERIOUS PLAY®? The benefits are numerous. 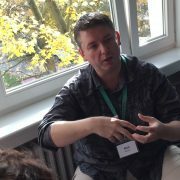 All workshop participants have fair airtime to share thoughts, views and ideas. 3D creation allows concepts to be explored beyond the confines of pen and paper, PowerPoint and whiteboards. Whether its a senior leadership team, a broader operational team or a mix of people from across the business, they co-create and understand common purposes and goals in a new way. Most of all, its a way of working together that is fun! How can we use LEGO® SERIOUS PLAY®? Frequent uses include strategy development and planning; understanding transformation approaches and team building. However it can also be used as part of Design Thinking activities, continuous improvement reviews, process redesign and coaching for groups and individuals. Wherever these is the opportunity for individuals to collaborate, or find new ways to explore and explain their thoughts, Lego Serious Play applications can truly help to facilitate this. What organizations use LEGO® SERIOUS PLAY®? Organizations of all sizes, purposes and designs have benefited from Lego Serious Play. There is no one sector that is better suited, or type of organization that the applications are more powerful within. What has been shown, time and again, is the power of the people that the application and techniques release to enable more effective, agile and stronger organizations. Who is a good fit for LEGO® SERIOUS PLAY® ? Everyone! There’s no denying that many group activities and team events play to the extrovert, showman or performer to claim focus of the conversation and dominate proceedings. 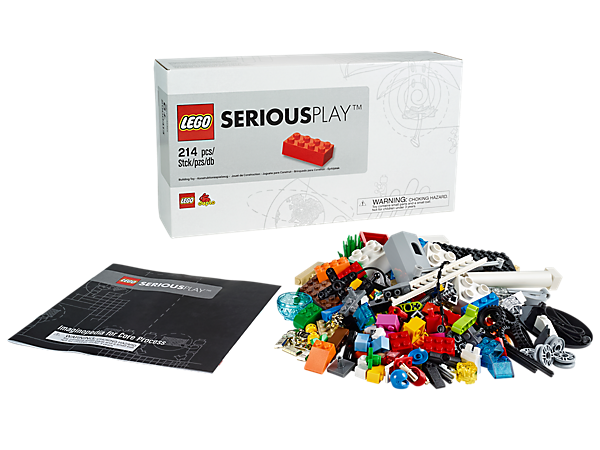 Lego Serious Play is a great leveler of the field; the introvert has equality with the extrovert, the emotional with the analytical. Sharing the message of the creations is key to enabling all contributions to be included in the workshop. Isn’t LEGO® SERIOUS PLAY® expensive? It is a matter of perspective. The cost of lego packs to use in workshops is not cheap, but relative to the cost of many other tools it is on a par or even cheaper. 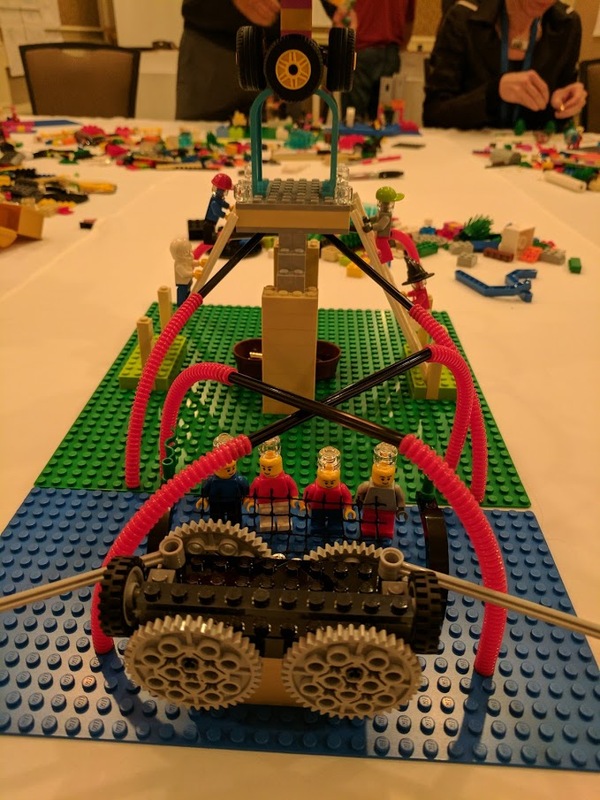 However, the use of Lego Serious Play can accelerate individual and group development and promote speedy adoption of a whole range of opportunities in the workplace, that would have taken far longer to enable through traditional approaches. Consider the value of building buy in to a transformational change within 1 week rather than 3 months, or building a new strategic plan in 2 days rather than many months or build a team in 1 day rather than months or years. The return on investment is so much greater with Lego Serious Play.